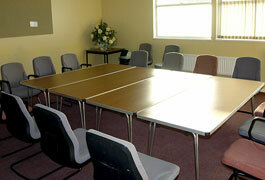 This facility is used daily by regular hirers but is also available for meetings of up to 60 people. For further details regarding the above facilities please contact our main office on 020 8500 4311 Monday to Friday, 9.00am-2.45pm. 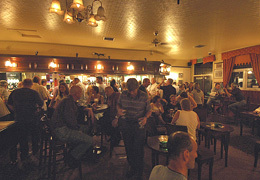 Our bar lounge is a comfortable area to have a relaxing drink at very reasonable prices. 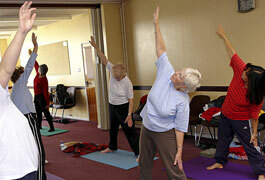 Activities include pool table, lottery machines, entertainment on pre-advertised Saturday evenings. Sky and BT Sports channels. You must be a member to use our bar facilities. Children are welcome but must be supervised in accordance with the clubs rules.